A series of colorful activities such as the fourth OTEC Entrepreneurship Competition Global Final and Innovation Summit will be kicked off on July 29, 2016. If you are young and have a dream, we are looking forward to your participation! After the competitions were held in 8 countries and regions around the world and 8 competitions were held within the territory of the P.R.C., Top 20 outstanding projects selected through competition from those of nearly a thousand teams from around the world will finally compete for the championship. 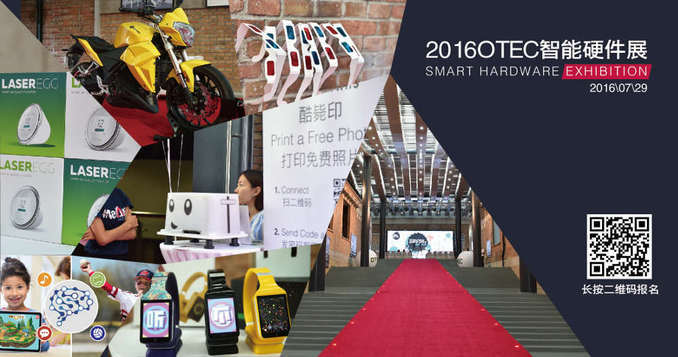 OTEC 2016 Smart Hardware Exhibition is a special exhibition arranged by Chaoyang Overseas Talent Center for innovative and start-up companies. The exhibition takes "Intelligence, Smart Manufacturing, Era of AI" as its theme, and acting as an important part OTEC 2016, is an important platform and window where the innovative and start-up companies attract investment and consumers and recruit talents. 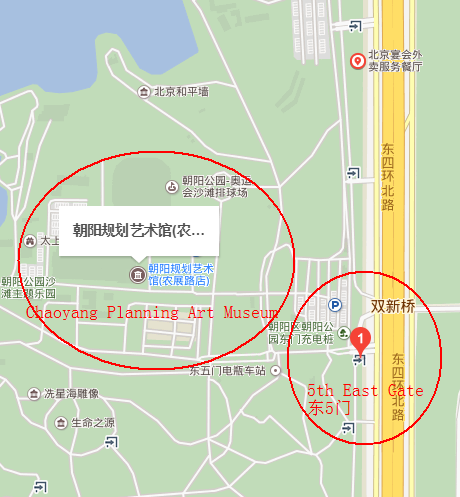 This exhibition will be held from 30th, July to 31st, July (for 2 days) at the Beijing Chaoyang Planning Art Museum. This exhibition provides 68 exhibition booths and relates to the Internet technology companies, cultural and creative companies, various pioneer parks, incubators, etc., and it is expected that nearly 1500 persons will participate in this exhibition which will effectively expand the influence scope of the innovative and start-up companies, increase their visibility and promote their development and growth. 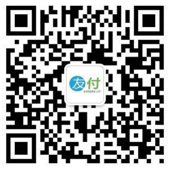 【OTEC Entrepreneurship Release】The series of activities include release of Chaoyang District Industrial and Commercial Registration Green Channel for Overseas Talents, award granting for OTEC Entrepreneurship Competition, establishment of Returnee Investor Alliance, listing of "International Talents’ Innovation Harbor" and release of Overseas Talents’ Entrepreneurship Ranking List. 【OTEC Panel Talk】It showcases the success in artificial intelligence, e-commerce, Internet finance, mobile health, O2O, bio-medicine, energy saving & environmental protection and other aspects of overseas talents’ startup companies. 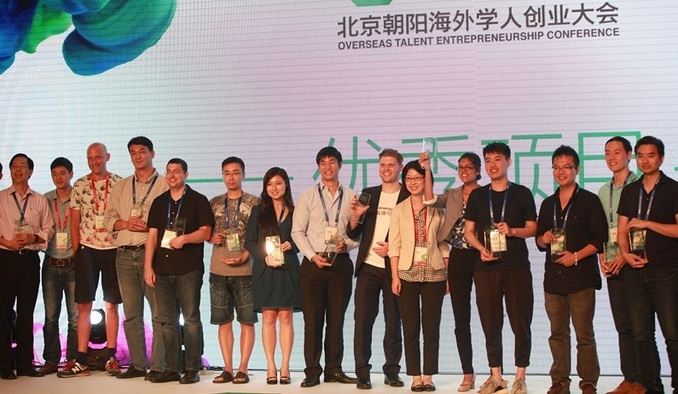 【OTEC Career Fair for Overseas Talent】It is a special career fair for overseas students held by teaming up with Zhilian Zhaopin, Haiwei Career and Yinghong International Education and 100 companies will provide a thousand of job opportunities. OTEC Innovation Summit is focused on the technology innovation topics, and will help carry out in-depth dialog and discussion on cutting-edge technologies. The Summit will bring together many of the domestic and overseas top leaders in the innovation and entrepreneurship fields, discussing the hottest and most urgent subjects. In a sense, the OTEC Innovation Summit is the indicator of the future trends, and will reflect the undergoing innovation practice in China and its future. The companies who will attend the OTEC 2016 Career Fair for Overseas Talents covers a variety of companies including foreign-invested enterprises, state-owned enterprises, large private enterprises and high-tech start-up companies and their industries relate to the financial, modern services, cultural and creative, Internet information, legal and cultural education, and other fields, and it is expected this fair will provide over 1000 job opportunities! As an important part of the Overseas Talent Entrepreneurship Conference (OTEC) 2016, the OTEC career fair for overseas talents serves as a platform for overseas student employment and entrepreneurship services and sets up a service platform for two-way selection communication between the employers and outstanding overseas talents by teaming up with various social forces in order to attract outstanding overseas talents to return and serve their homeland. The fair helps more overseas students understand the domestic employment and pioneering environment as well as governmental incentive policies for employment and pioneering of returned overseas students. This career fair has got great support from global Chinese communities, trade associations, alumni associations, overseas colleges & universities and other institutions! Haven't found your favorite work yet? Hurry up and take a look!